We are pleased to inform you that the following schools will be implementing a new option available to schools participating in the National School Lunch and School Breakfast Programs called the Community Eligibility Provision (CEP) for 2018-19 School Year. Schools that participate in the CEP are able to provide healthy breakfasts and lunches each day at no charge for all students enrolled in that CEP school during the 2018-19 School Year. Filling out the right paperwork matters, even though every student at your CEP school automatically is able to receive nutritious breakfast and lunch meals at no cost, having families complete the Income Survey helps determine the district’s and your site’s LCFF Supplemental Grant funding as well as your school’s Title I ranking. By filling out the survey during registration, you help ensure that your student’s school continues to get the full educational funding needed for your student’s education, including computers, books, and school supplies. 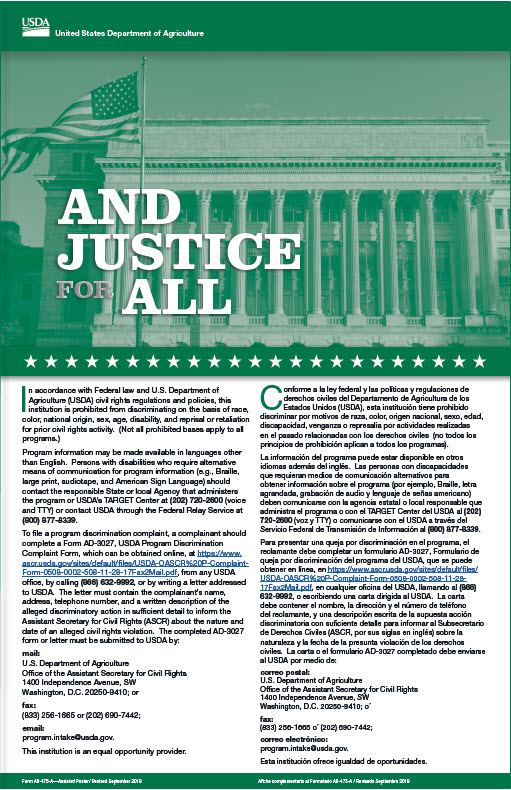 The information submitted on the form is a confidential educational record and is therefore protected by all relevant federal and state privacy laws that pertain to educational records including, without limitation, the Family Educational Rights and Privacy Act of 1974 (FERPA), as amended (20 U.S.C. § 1232g; 34 CFR Part 99); Title 2, Division 4, Part 27, Chapter 6.5 of the California Education Code, beginning at Section 49060 et seq. ; the California Information Practices Act (California Civil Code Section 1798 et seq.) and Article 1, Section 1 of the California Constitution. If we can be of any further assistance, please contact us at (951) 765-5100, ext. 5302. 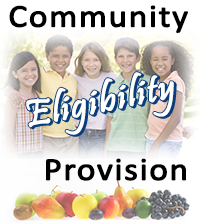 All enrolled students in schools designated as CEP schools, regardless of income level, are eligible to receive a healthy school breakfast and school lunch at no charge each day. No further action is required of you if your child attends one of these schools. Your child(ren) will be able to participate in these meal programs without having to pay a fee or submit a meal application. The CEP is a new alternative to the traditional meal application process associated with the United States Department of Agriculture (USDA) National School Breakfast and Lunch Programs. CEP alleviates the burden on families by eliminating household applications, while helping schools reduce costs associated with collecting and processing those applications.